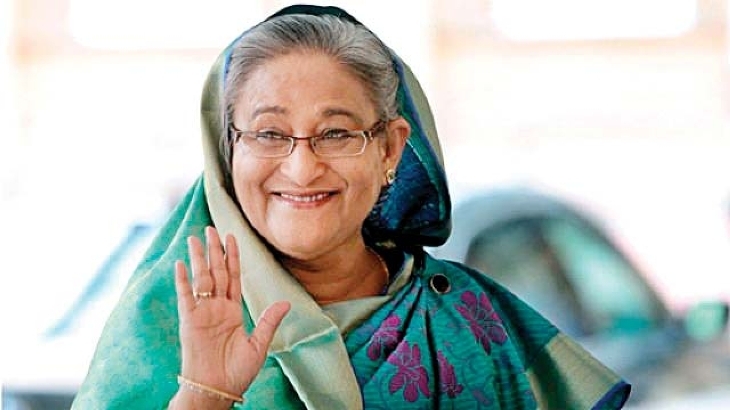 Dhaka: Prime Minister Sheikh Hasina cruised to victory for a third consecutive term in Bangladesh’s general election on Sunday, following a tense vote that saw at least 17 people killed in poll-related violence and demands of a fresh election by the opposition, according to media reports. Bangladesh’s opposition NUF alliance, with BNP as its key partner, rejected the outcome of the general election and demanded fresh polls under a neutral caretaker government. “We reject the results and demand a new election under a neutral government,” NUF convenor and veteran lawyer Kamal Hossain, who heads the Gono Forum party, told reporters after early results suggested a win for AL-led Grand Alliance. “We ask that you cancel this election right away,” Hossain urged the Election Commission, claiming, “we have reports that fraudulence took place in almost all centres”. BNP secretary general Mirza Fakhrul Islam Alamgir, who steered the party in Zia’s absence and won from his northeastern constituency, described the polls as a “cruel farce”. “Barring some unwanted incidents, the polling so far was smooth and peaceful,” Chief Election Commissioner Nurul Huda said.